Leading the transformation of the Atlantic Economy into a modern, vibrant and connected future. Get the best start for your new business along the Atlantic Economy. Why not join our already strong base of 60,000 enterprises that make this part of Ireland so vibrant. Our Business and Innovation Advisors can help you find out what your business needs to grow and find opportunities for you to develop your business skills. Forbes magazine has ranked Ireland as one of the best countries for business. Over 1,150 international companies have operations in Ireland. The journey of a lifetime awaits along 2,500km of coastal road on the Wild Atlantic Way. 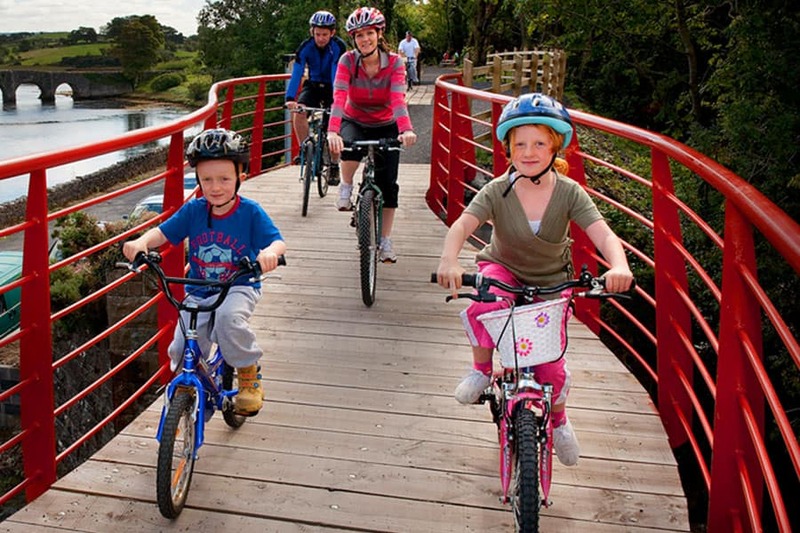 The Atlantic Economic Corridor runs parallel to the raw beauty of the Wild Atlantic Way. Living along the unique coast offers much more however; a balance between work and play, personal and professional growth. From Kerry to Derry, the Atlantic Economic Corridor is one region with a shared goal: to create a unified, connected and powerful Atlantic economy. 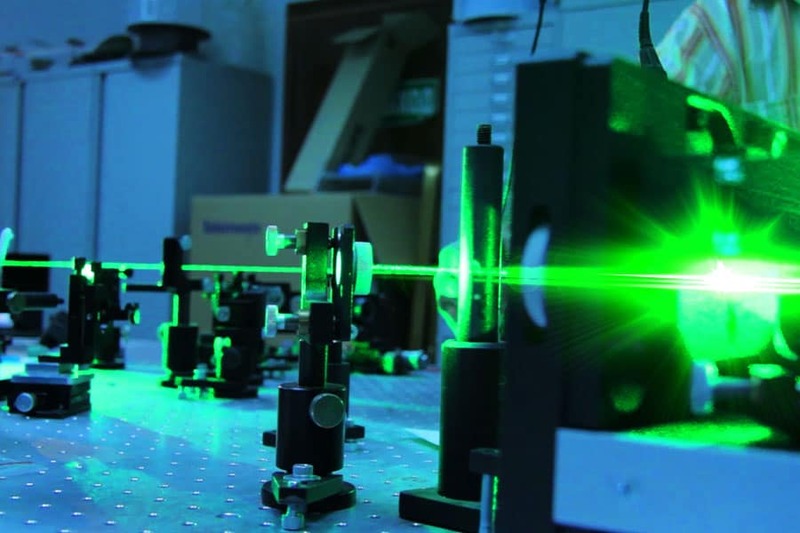 The AEC is a region of dynamic and high achieving innovators and entrepreneurs, a connected spine of businesses and organisations seeking global market opportunities and investment to grow and prosper. This exciting initiative is a collaboration and consortium of geographical, sectoral and thematic interests with the aim of building a brighter and sustainable future for the people of the Atlantic region. 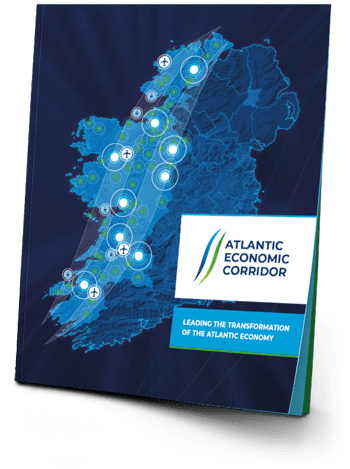 The Atlantic Economic Corridor (AEC) is driven by business representatives and communities and supported by national and local government and State agencies. The initiative seeks to consolidate and align the State capital investment programme with the potential investment of the private sector to strengthen the region’s economic contribution and make the Atlantic region a better place in which to live and work. The AEC enjoys a largely linear arc, stretching from the northern tip of Co Donegal down the western and mid-western counties to the rugged bays and mountains of Co Kerry. The AEC linear region has a core population of 1.7 million people, or 36pc of the national population. Connectivity is strong with international airports in Shannon and Ireland West and key regional airports at Farranfore and Donegal. Major commercial shipping operates out of Foynes and the port of Galway, with Ireland’s largest fishing port based at Killybegs. 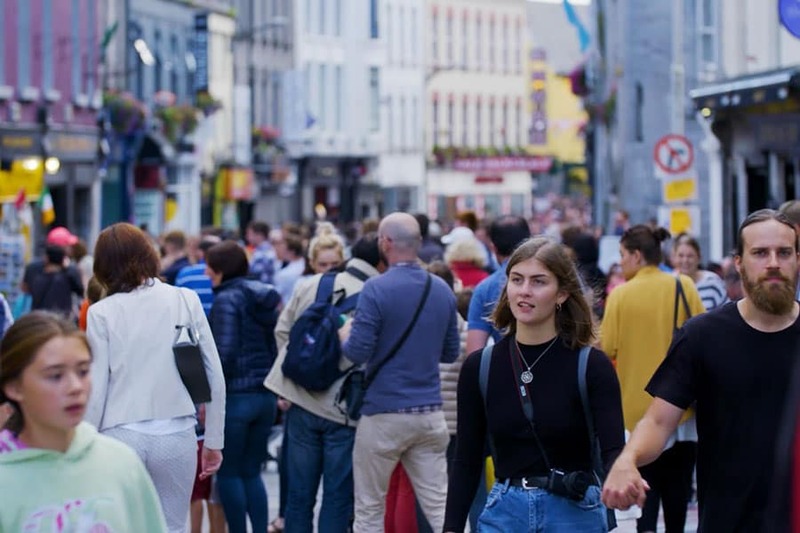 With a vibrant and young population, the region boasts Universities in Limerick and Galway and Institutes of Technology in Tralee, Limerick, Galway/Mayo, Sligo and Letterkenny. A number of important economic centres stretch along the length of the AEC, including Tralee, Limerick, Shannon, Ennis, Galway, Castlebar, Ballina, Sligo, Roscommon, Carrick-on-Shannon and Letterkenny.